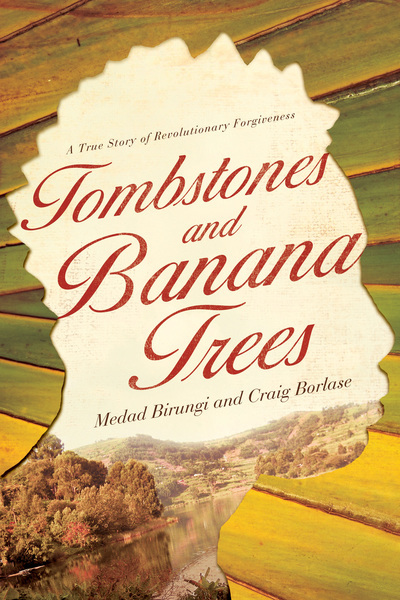 Growing up with a violent father in the country of Uganda in the 1960s, Medad Birungi faced physical and emotional pain that few people can imagine––yet today he speaks of a revolutionary forgiveness we all can experience. Once a boy who begged to die by the side of the road, once a teenager angry enough to kill, once a man broken and searching, today Medad is a testimony to God’s transforming power. Through his story of healing, Medad calls readers to find healing from their own emotional scars. As Medad’s remarkable journey shows, when people forgive each other, they are doing something truly radical. They are changing relationships, communities, countries. They are welcoming God into the corners of the human soul, where real revolution begins.